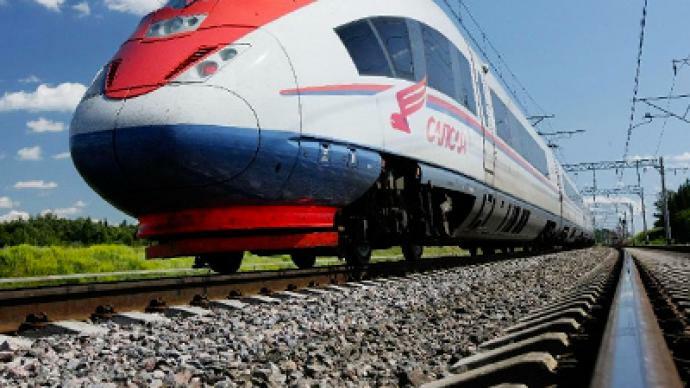 Detained members of a subversive group were preparing a new terrorist act on the Moscow-St. Petersburg railroad, planning to blast the Sapsan high velocity express train, reports Kommersant newspaper citing its source in Russia’s Security Service. ­Four terrorists-to-be were arrested in July thanks to timely information. 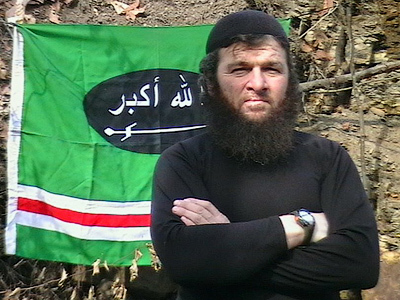 A native of Russia’s Kabardino-Balkarian republic, 22-year-old Islam Khamudjev, left his home in 2010 to join militants. He passed training in one of the terrorists’ camps in Dagestan and set off to Moscow with some plan in mind. In the Russian capital, Khamudjev’s accomplice, Murad Eldirbiev, bought fertilizer containing ammonia nitrate to produce a bomb. Their acquaintance Fyarid Nevlyudov was nominated to be driver of the group. A fourth suspect, Murad Umaev, was not personally involved in preparing the terror act, but was present when the group gathered and took part in discussions. Failed terrorists picked up a handy location with convenient escape routes on the railway in Moscow’s Khimki suburbs to plant the bomb. A post-arrest house check conducted by law enforcement revealed a detailed plan of the crime. In July, the ideologue behind the terror crime, Islam Khamudjev, took the decision to return home, relegating the fulfillment of the crime to Murad Eldirbiev. On July 2, Khamudjev was arrested. Eldirbiev picked up the scent of danger and attempted to hide the bomb components in a nearby park, but was also detained by law enforcement. Murad Umaev was arrested simultaneously in a different place. The arrest of Fyarid Nevlyudov followed shortly afterwards. Kommersant daily reports that the FSB was closely monitoring terrorists, fully controlling their actions at the final stage of the operation. 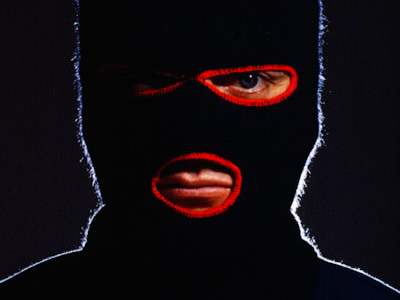 How the special service picked up the trail of the terrorists remain unknown. In any case, on July 18 FSB Director Aleksandr Bortnikov reported to President Dmitry Medvedev on the prevention of the terrorist act, mentioning the disposal of a 10-kilogram bomb. Murad Eldirbiev’s lawyer says his client has agreed to co-operate fully with the investigation and is sincere in his repentance. A criminal case has been initiated over the planned terrorist act. 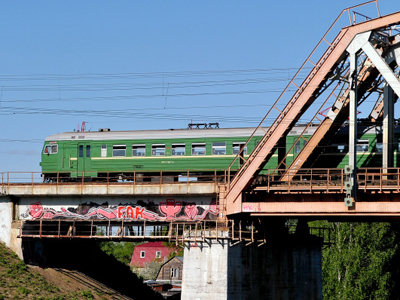 The Moscow-St. Petersburg railroad has already been targeted by terrorists twice, in 2007 and 2009, with the Nevsky Express train being blown up in both cases. The first explosion luckily left only 30 people injured, while the second one resulted in 28 deaths. 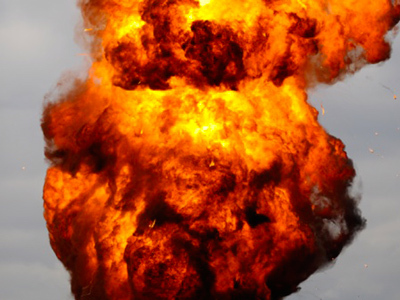 It is believed that in both cases the explosions were ordered by terrorist leader Doku Umarov.